Dimension: Approx. 3/4" x 9/16"
Items usually processed within 1-2 days of cleared payment. This piece will be custom ordered from jewelry manufacture we are working with. Complete delivery turn around time 12-17 business days via USPS. 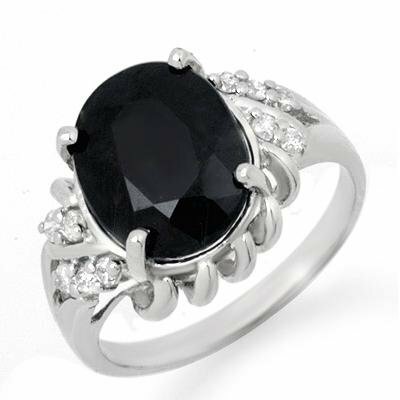 For additional $30.00 we can re-size this ring for you to any size.